A somber mood seemed to grip financial markets last week, as it digested the latest round from the Fed and assessed the global economy. With the Fed stating its case clearly, that it can and will shift policy according to perceived market conditions, fears of increasing interest rates, despite moderating inflationary pressures, have all but dissolved. While the domestic economy continues to power along at a reasonable clip, many of our biggest trading partners are signaling slowing growth in their economies and increased possibility of moving into negative growth. 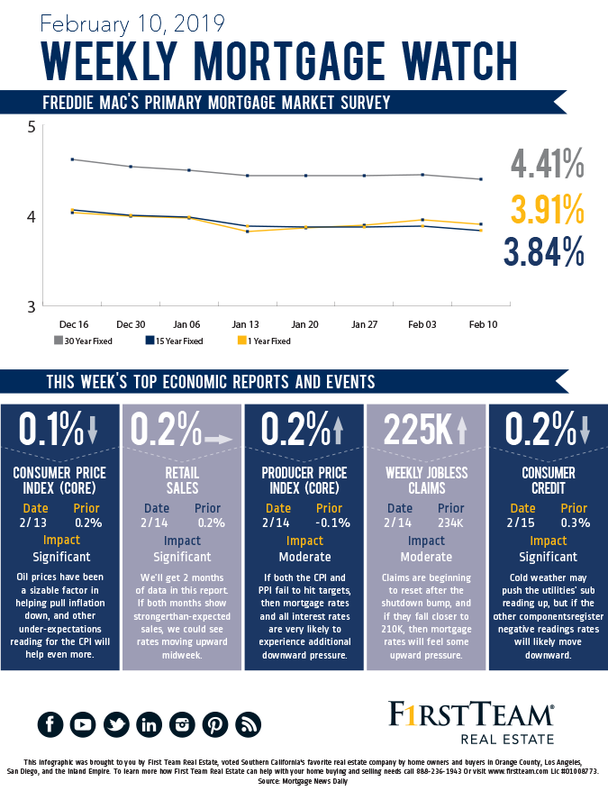 This week could see mortgage rates moving downward again, especially if economic data continues to reveal slowing economic activity and muted inflation. Even if data turns sharply upward, another shutdown could easily sour moods. With perpetual gridlock in Washington and the increasing signs that the US may increase tariffs on China at the end of the month, analysts may become even more defensive, shifting money into the relative safety of bonds and helping push mortgage rates down. Grandma’s Making Me Rent Rather Than Buy? 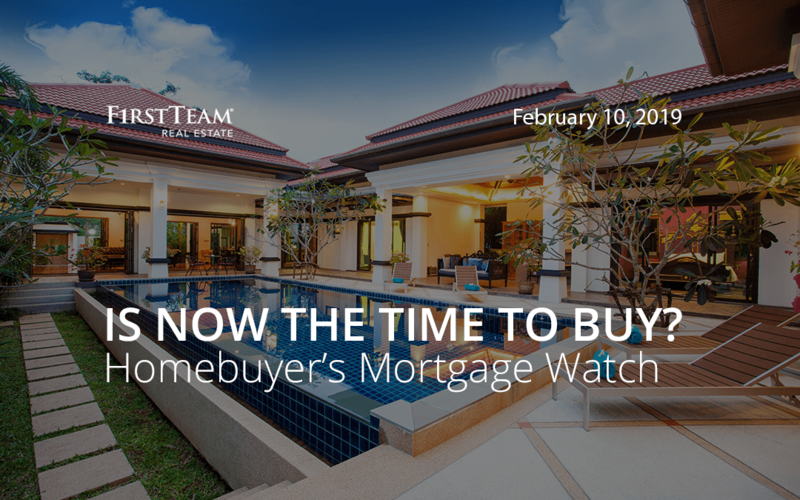 According to Freddie Mac’s February Insight, about 1.6 million existing homes are not coming to market because seniors are choosing to “age in place.” That shortfall coupled with low numbers of new housing may make renting more attractive to younger generations. Ultimately, as folks stay in their homes longer, with fewer homes on the market, prices for homes will increase. Of course, other market factors can shift this trend, such as homebuilders building more homes.